A week or so ago, I sent out a note about the Domestic Violence Program and the fact that they were full to capacity and running out of lots of items and I included the list of items PHolks could donate. The PH Board has decided to help them with a bit of cash to help them get the items they need. The Club will pledge up to $300 as a MATCH to individual Parrot Head donations. Right now several PH Board members have pledged a total of $125. If you would like to get the club to donate a total of $300, let me know your pledge and get the money or check to me no later than Friday, August 28th. If you let me know what you plan to donate, the Club can get the check to them even sooner and send the individual donations a little later. You can mail me the checks at 9701 Ashley Place, Emerald Isle 28594. Make checks out to Carteret County Domestic Violence Program. Thanks for all your help on this. 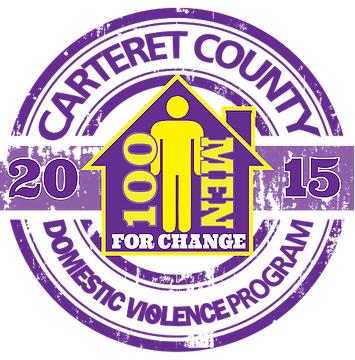 CARTERET COUNTY DOMESTIC VIOLENCE PROGRAM, INC. Your donations are greatly appreciated! You may drop items off at Caroline’s Collectables and/or mail gift cards to CCDVP, PO Box 2279, Morehead City, NC 28557. For more info please contact CARTERET COUNTY DOMESTIC VIOLENCE PROGRAM.